The Azkals defeat the Persian Lions in a breathtaking encounter that saw a sum total of 7 goals being scored...After crashing out of the semi finals by losing out to Turkmenistan in a match they had their grips on for the majority, the Philippines team ended their 2012 AFC Challenge Cup campaign on a high as they captured third place after beating Palestine in what turned out to be an enthralling encounter. 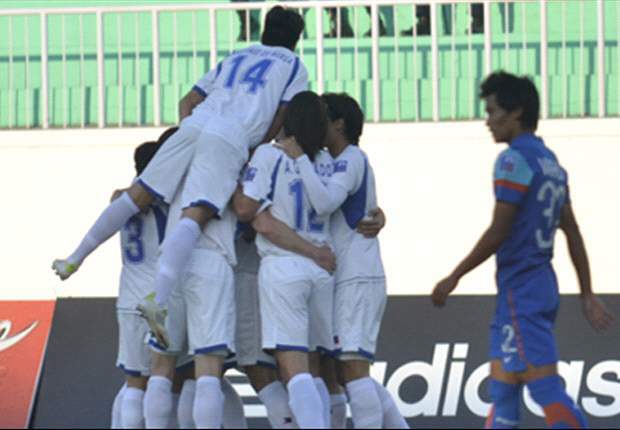 In the match that finally ended 4-3 in the favour of the Azkals, the goals came in aplenty. Phil Younghusband scored a brace (4', 24') and the two other goals were scored by Angel Guirado (42') and Juan Guirado (69'). The Lions scored through two goals from Abdulhamid Abuhabib (20' , 67' ) and Fahed Attal (78') but they just remained just one goal short of leveling the tie. The match started off with a bang as Azkal skipper Emelio Calgdong played a great through ball to allow Phil to run clean through down the left flank. The 24 year old expertly cut inside and dribbled past two defenders before slotting the ball in confidently to give his team an early lead. 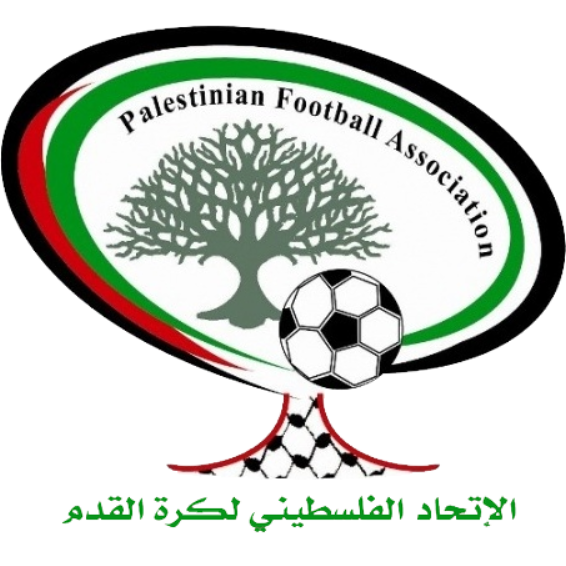 Yet, just three minutes later Palestine should have equalised when Attal who received a great ball from Husam Abusalah, comfortably beat the offside trap, but his shot was poorly struck and was saved by keeper Eduardo Scapano. Next it was Philippines on the prowl, and a defensive error from Khaled Mahdi allowed Paul Mulders with a glorious opportunity to double the lead, but his shot too was blocked by the keeper. It was Palestine who dominated the proceedings then on, looking for the equaliser. Khader Abuhammad was off target followed by Mohammed Mohammed who could only hit the crossbar in the 19th minute. Finally Abuhabib equalised for the Lions when he curled a fine ball past the keeper into the top corner of the net in the 20th minute from a free kick just outside the box. However just four minutes later Caligdong was tripped in the penalty box and Phil made no mistake in firing the penalty home. It was further heart break for Palestine as Guirado just before half time skipped past the advancing goalie, after getting behind the Palestine defense and slotted the ball in the empty net to give Philippines an almost unassailable lead just before half time. The second half started in a drab fashion and it took almost twenty minutes for the first shot from either team. And what a shot it was as as Palestine's Abuhabib scored after getting behind a ball played into the area in the 67th minute. 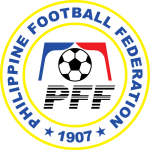 But all the good work was undone as the Azkals hit back almost immediately and they got their fourth just two minutes later as Juan scored after a neat one two between James Younghusband and his brother Angel Guirado. However it was far from game over as in the 78th minute Palestine gave them a small chance as Attal scored after a failed clearance. Then it was concerted pressure from Palestine and just like the semi final that the Azkals played against Turkmenistan it looked like they had almost squandered their advantage. Abuhabib almost made it 4-4 in the 81st minute but failed thanks to Sacapano's heroics in goal. Thankfully a semi final repeat did not happen and the Azkals held on to secure third place, in what was a thrilling conclusion to their AFC Challenge Cup campaign.